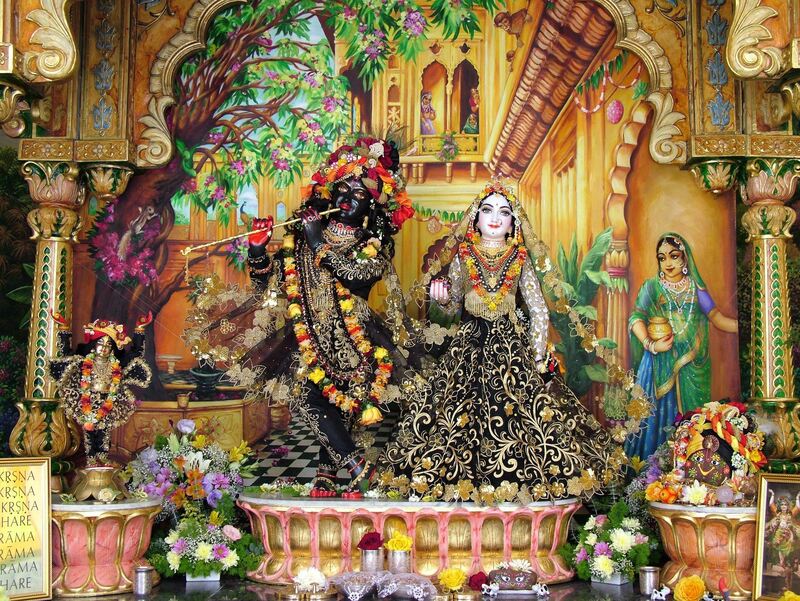 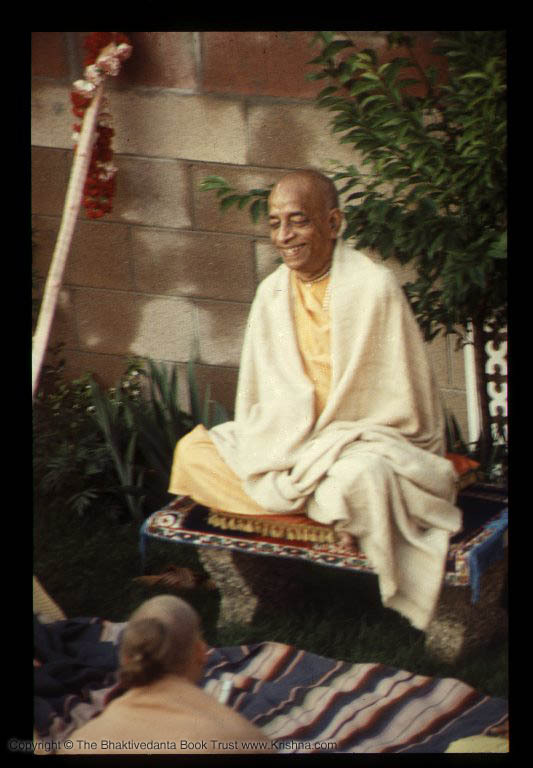 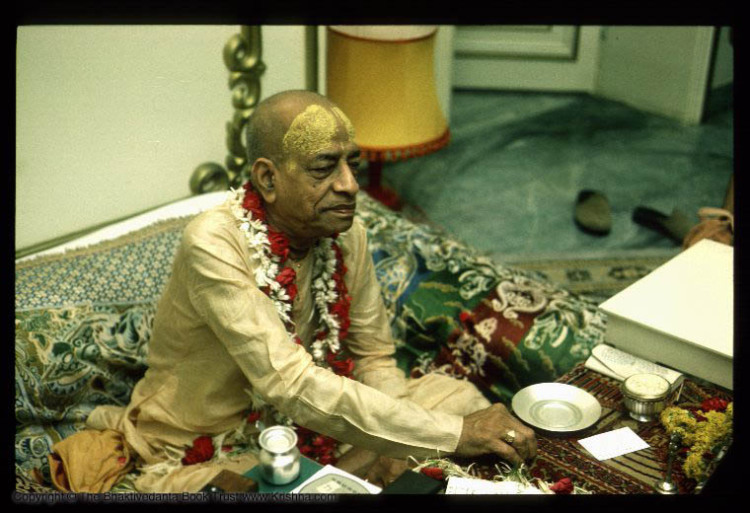 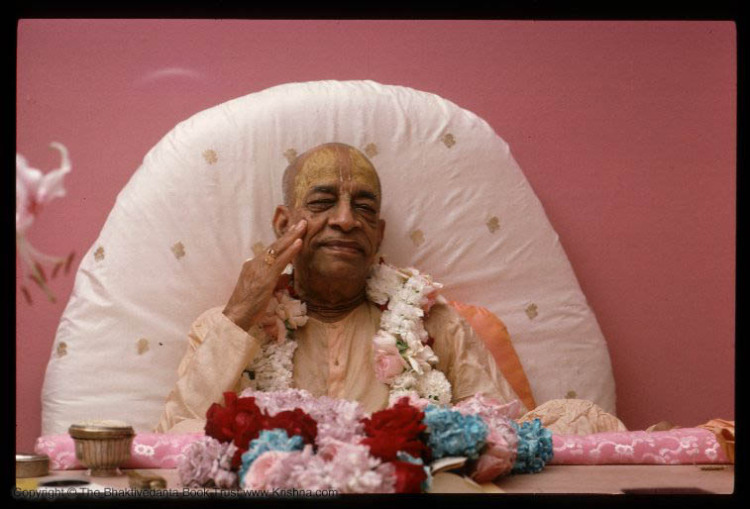 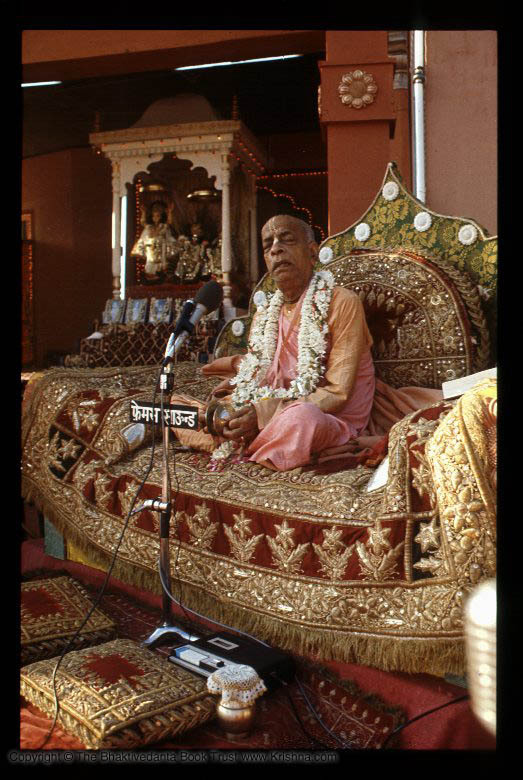 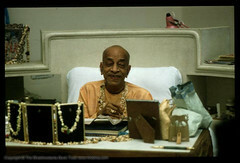 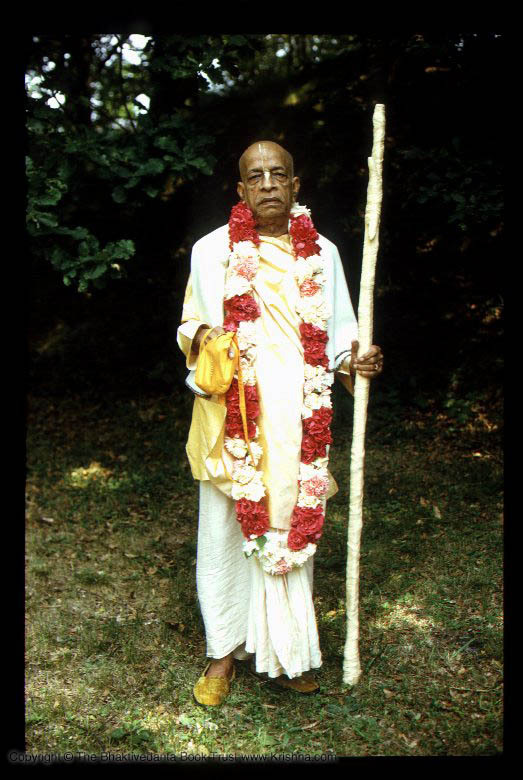 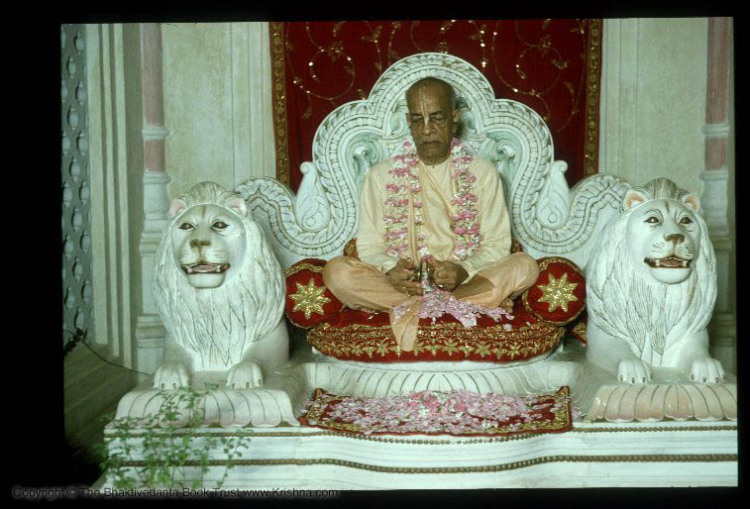 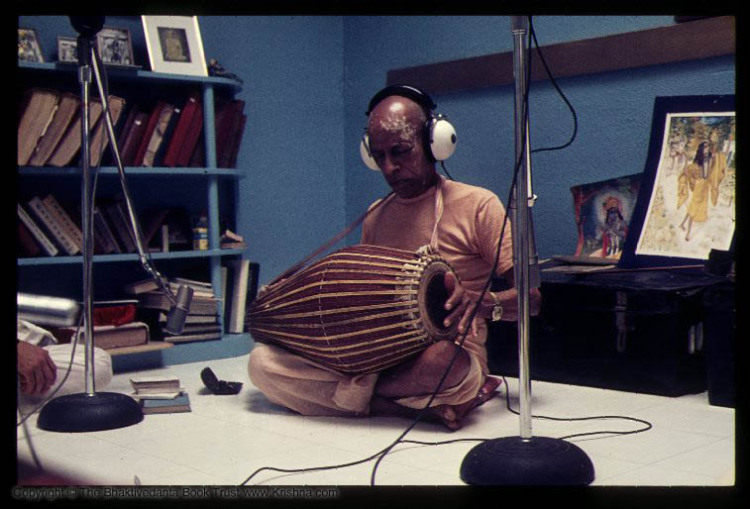 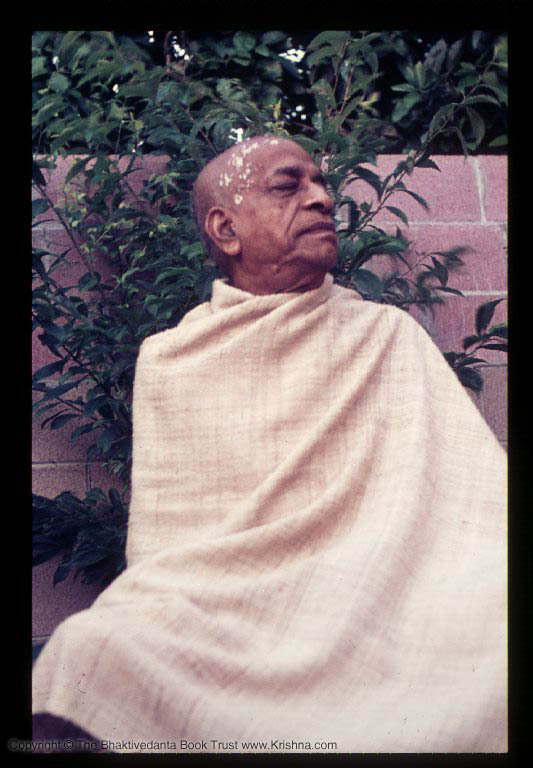 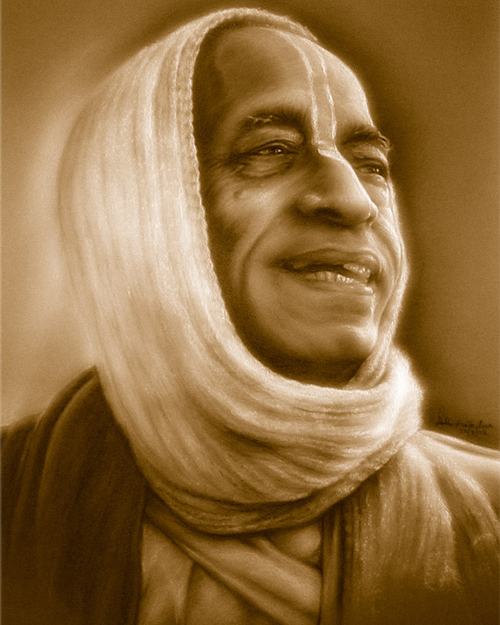 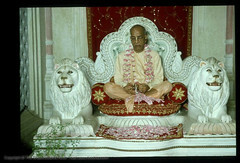 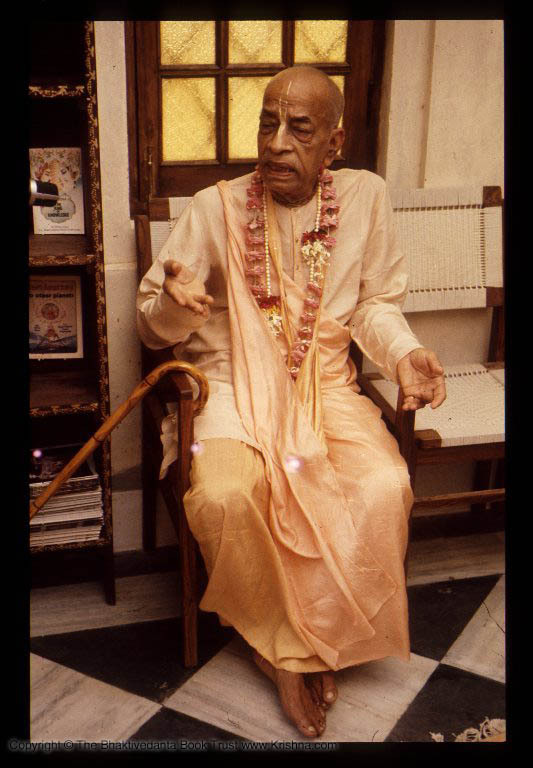 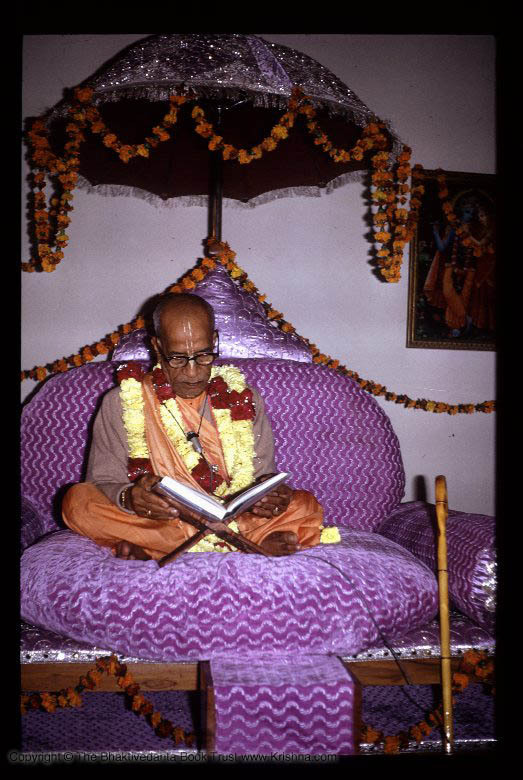 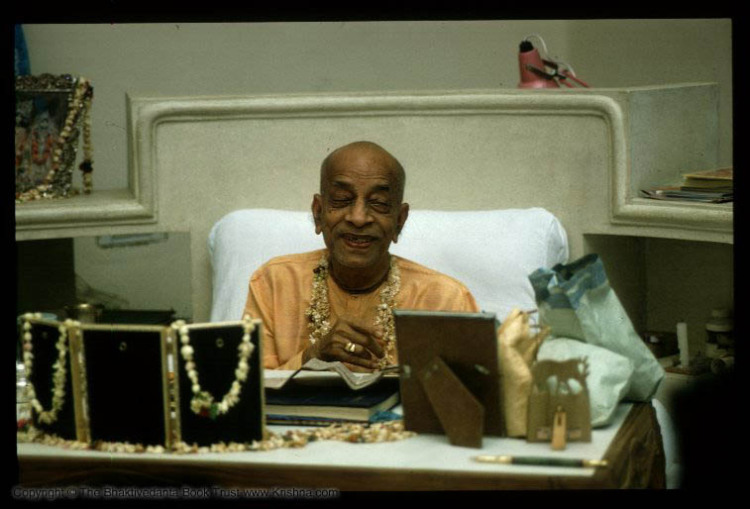 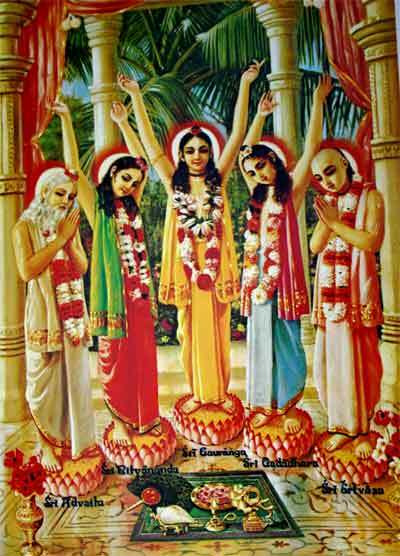 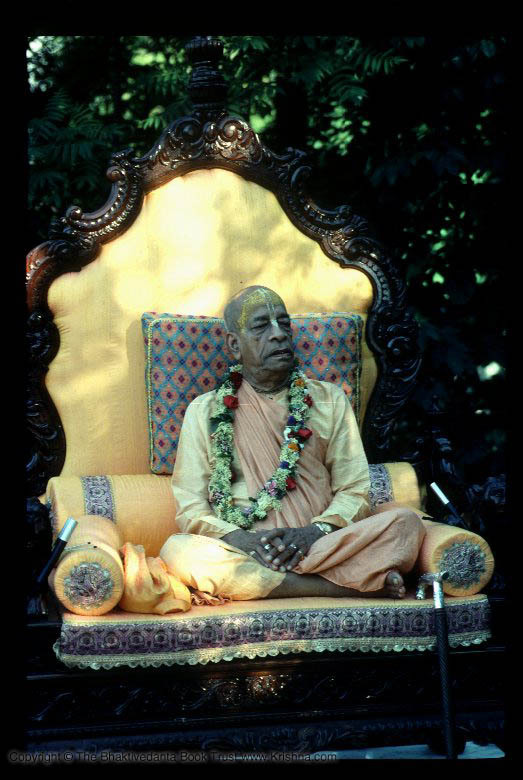 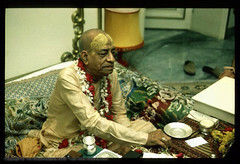 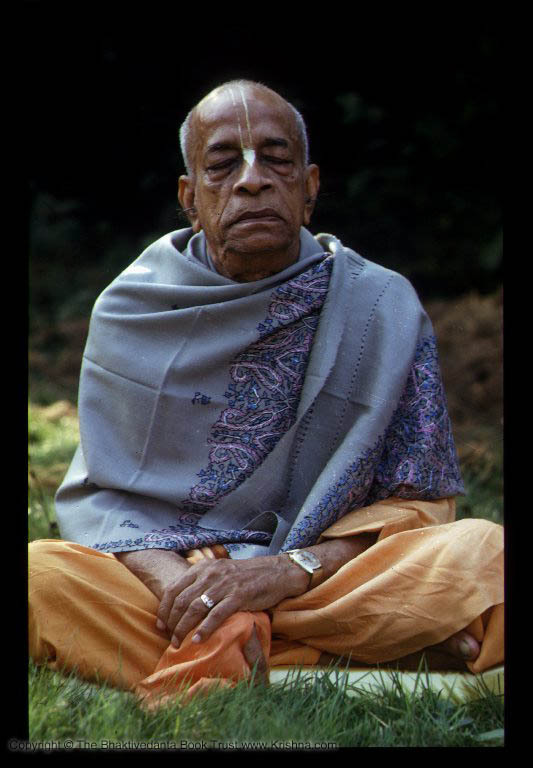 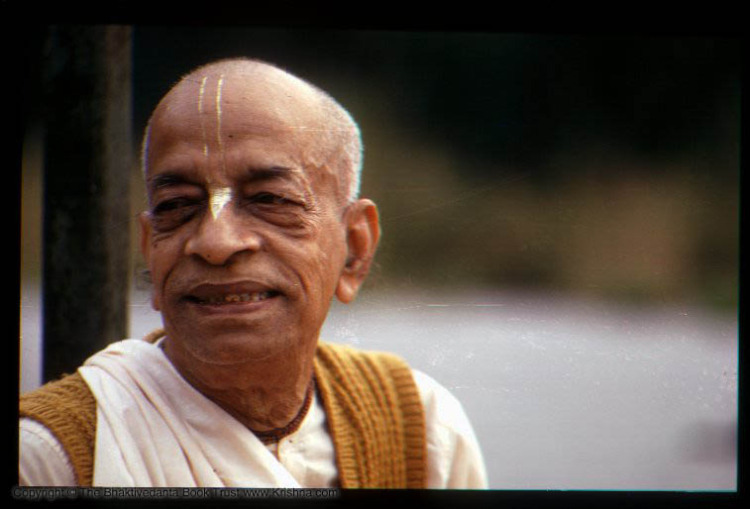 Chanting The Holy Name Of Lord Krishna – Part 1.
one can be freed from all undesirable habits. 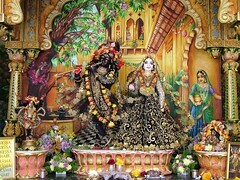 one achieves the fruit of love of God very soon. 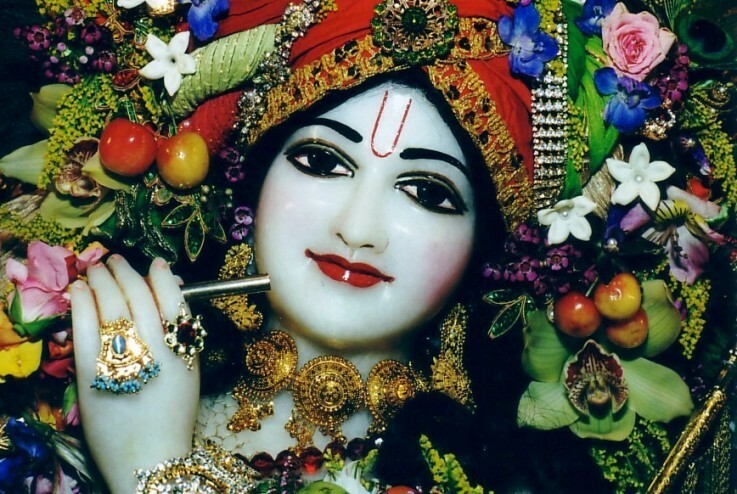 the divine service of the Supreme Personality of Godhead Lord Krishna.